Think about raising some funds to pay off some of your costs. You could do this by charging tickets for the event. A lot of people love a good time and casino-themed celebrations promise to be even more exciting than the norm. Just make sure you match the event to a worthy and fitting cause, suggests How Stuff Works. If money isn’t an issue and you want convenience over cost, then go and get professional help. 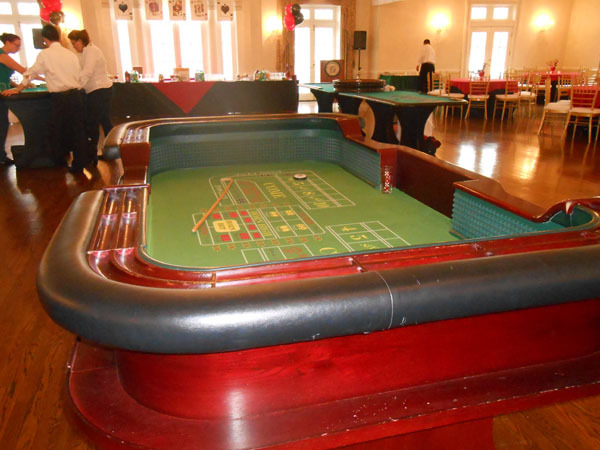 Reach out to a rental company that provides rentals for casino parties. You won’t have to lose sleep, worrying about where to get the equipment and furniture for the much-awaited event. 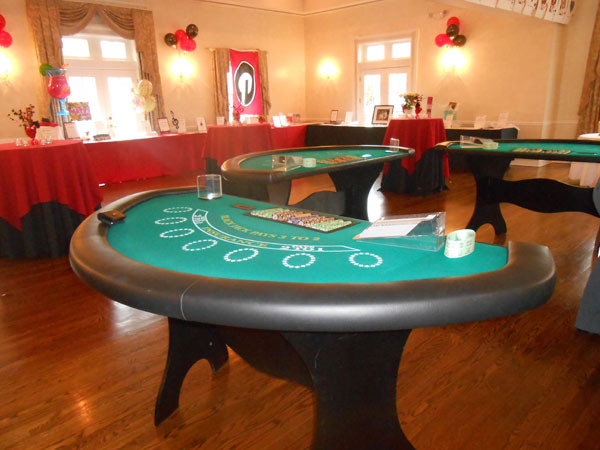 Whether it’s a Baccarat table or a Roulette display board, you can have the night you’ve imagined for you and your guests just by reaching out to a rental company and asking for help in setting up everything, including the décor, furniture and equipment necessary, among other things. You can also lend a touch of authenticity to the evening by hiring real dealers. With a staff fully equipped with the right skills, you and your guests are sure to have a merry old time. 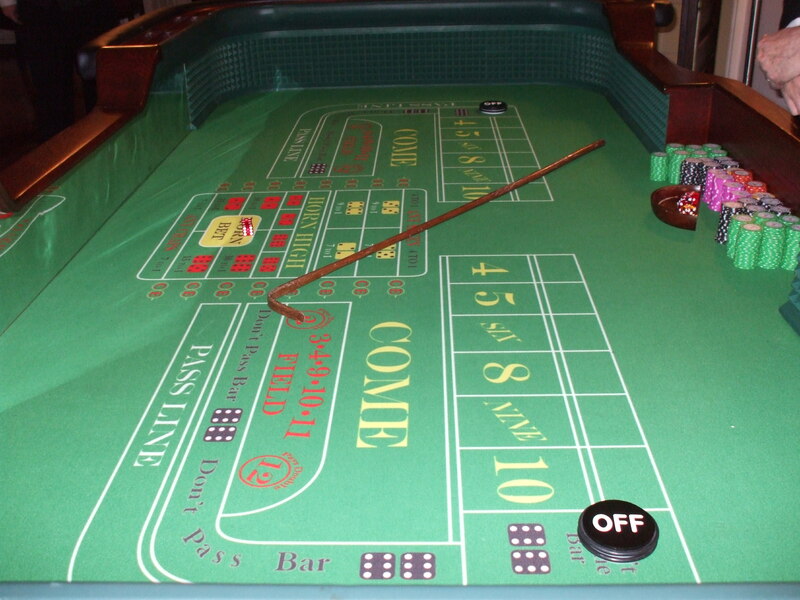 Real dealers provide an excellent way to maintain the illusion and should give your guests the thrill of playing in a high-stakes game. 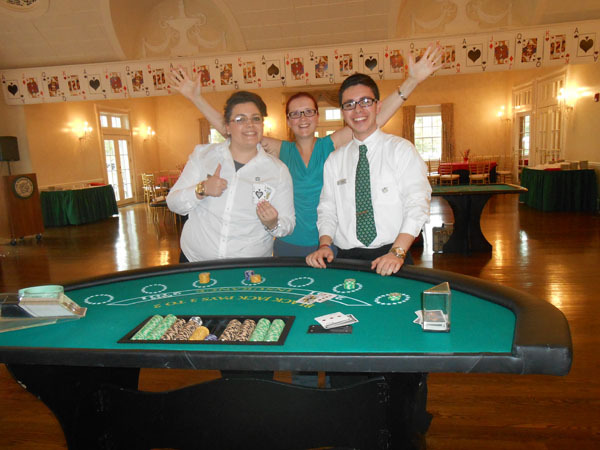 Creating the perfect setting for a night of casino-themed revelry is easy when you have help. So if you want a memorable time, a party you and your friends, coworkers or family won’t soon forget, you won’t have to look far and wide. Contact us and we’ll talk about how we can help you plan for for your event. 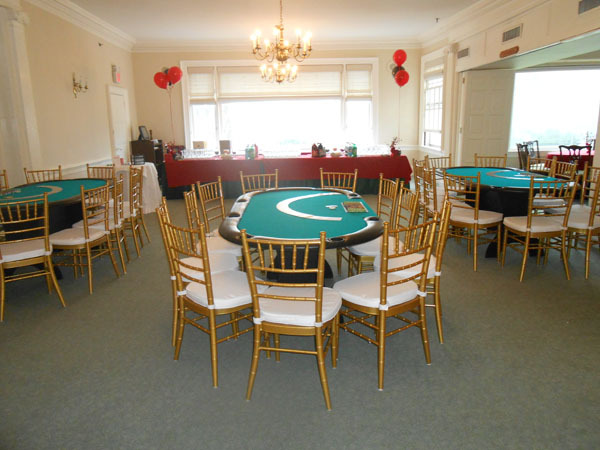 At Casino Parties LLC, we bring on the fun and games to help you gamble the night away.